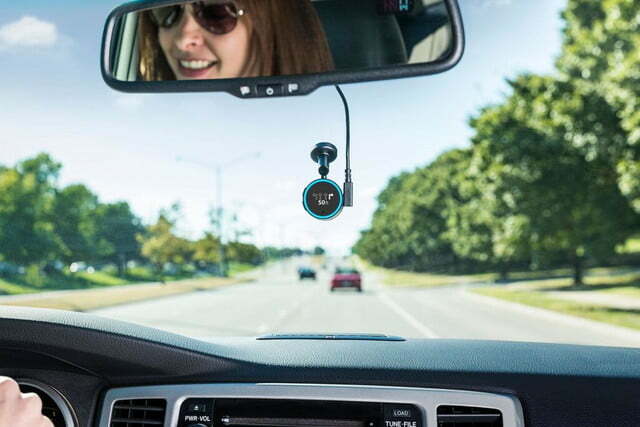 GPS navigation devices, including the Garmin, have required a good deal of hands-on operation. Unless a second passenger is in the car, entering a new address requires the driver to pull over or risk an accident. This all changes with the new Garmin Speak, a hands-free device with access to the Amazon Alexa voice service. At just an inch and a half in size, Garmin Speak is as compact as it is useful. It features a bright OLED display that shows guidance arrows while turn-by-turn directions stream through the vehicle’s stereo to guide drivers to their destination. Car running low on fuel? Drivers can ask the device for directions to the nearest gas station. 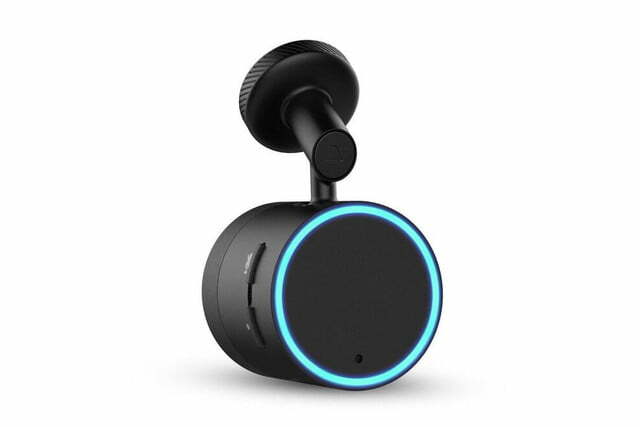 Along with giving directions, Garmin Speak works just like any other Alexa device. Users can ask the always-ready device a range of requests spanning the news, weather, sports, traffic, and more. If a driver owns other smart appliances at home, they can operate it directly through Garmin Speak. For instance, a user could double check their smart lock on their front door or make sure the range on their smart oven has been turned off. A long drive can be hard for even the most experienced drivers. Without a second passenger to talk to, driving can make people drowsy. With Garmin Speak, customers can play voice-based interactive games or listen to an audiobook to keep their mind busy. Setting up Garmin Speak to work with Amazon Alexa is simple. 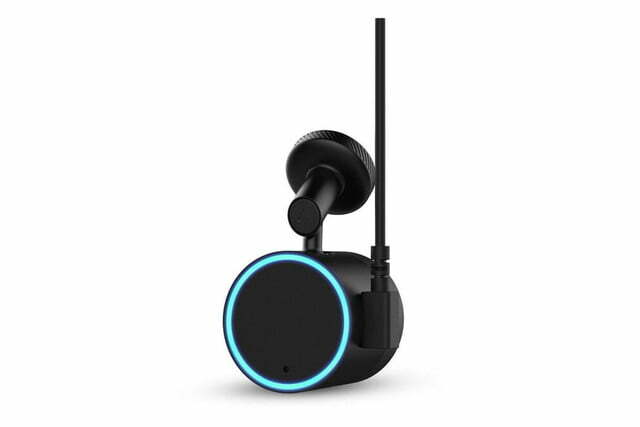 After downloading the free Garmin Speak app on any smartphone, this navigation device uses the phone’s data connection to stream Alexa’s responses, music, and navigation via Bluetooth of AUX connectivity. This connection through the phone also offers convenient hands-free support for the phone too. Users can accept or decline incoming calls, so the phone never needs to leave the user’s pocket. Garmin Speak is available now through Amazon or Garmin for the suggested retail price of $150.